LIVE WIRE is the newest and greatest collaboration between The Larry King Orchestra and Bizar Entertainment. The concept is simple. Take the best a band has to offer and combine it with the best an Emcee and DJ have to offer and BOOM….you have it. The basic unit is a 6 piece band, drummer, base guitar, electric guitar, keyboardist, 2 singers, an Emcee and a DJ. PLUS THE BEST SOUND SYSTEM IN CHICAGO. below the major players in the industry. When we say we can throw an event for any occasion, we mean it. Contact us today to partner with Bizar Entertainment on your next corporate event. Bizar specializes in events for corporate retreats and large conference receptions. Similarly, we boast a roster of incredible speakers and emcees who can provide a perfect change of pace from the typical motivational speaker. Have an event for your business coming up? Book a consultation with us today! Let us know how we can bring our brand of heart-pumping entertainment to your employees. We’ll help your staff get loose, have fun, and learn about themselves along the way. 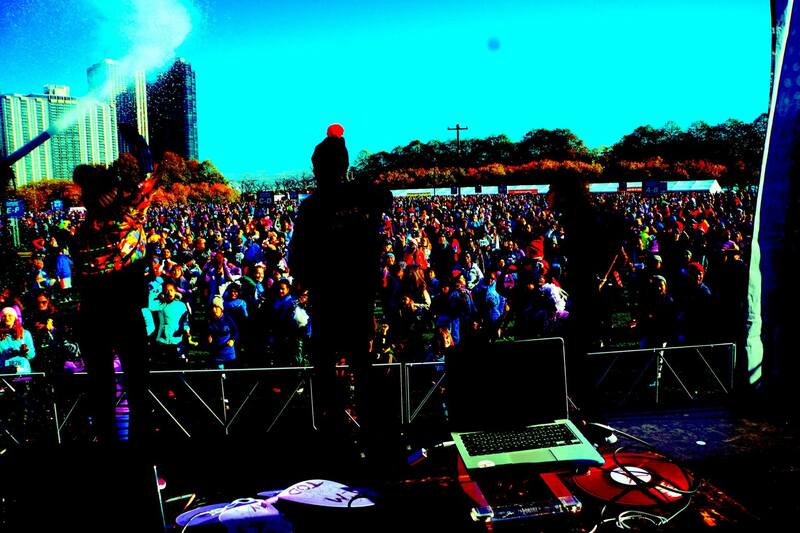 Bizar Entertainment is proud to be the number one philanthropic event entertainment company in the Chicagoland area. We have a track record of years of service provided to organizations like the Make A Wish Foundation, the Ann & Robert H. Lurie Children’s Hospital of Chicago, the National Kidney Foundation and many more. We are proud of these connections, as well as our strong ties to many other service and religious communities in the area. We would be honored to book a consultation with you for your next charitable event. The Bizar Difference is for everyone!